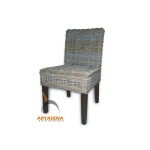 For the up-to-the-minute home interior design, choosing the right wicker furniture sometime might be tricky. 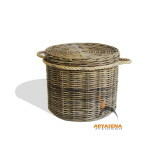 But when you see this Kubu Gret furniture all the aspects that this has to offer will surely please you. 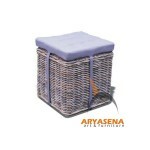 As one of the durable wicker material, kubu grey has the finest both in color and durability.